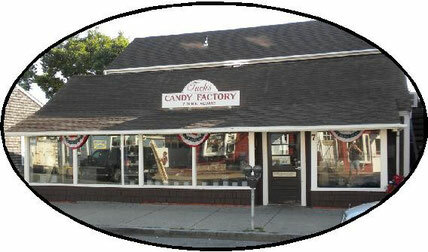 Welcome To Tuck's Candy Factory Tel: 978-546-2840 - Website of tuckscandyfactory1! 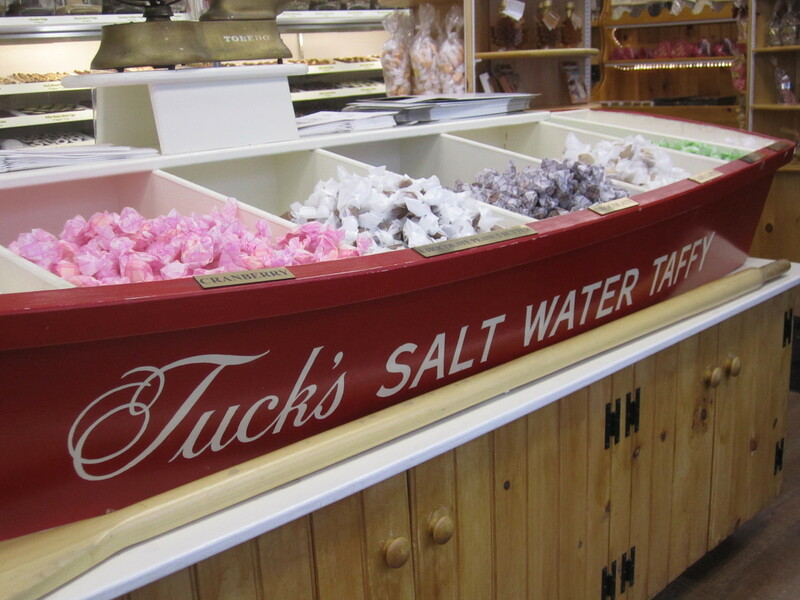 You have probably known Tuck's Candy for years, with two locations in the scenic seaside town of Rockport, Massachusetts. We are pleased to announce that we are branching out to provide you with even more options to enjoy the candy you have come to love. 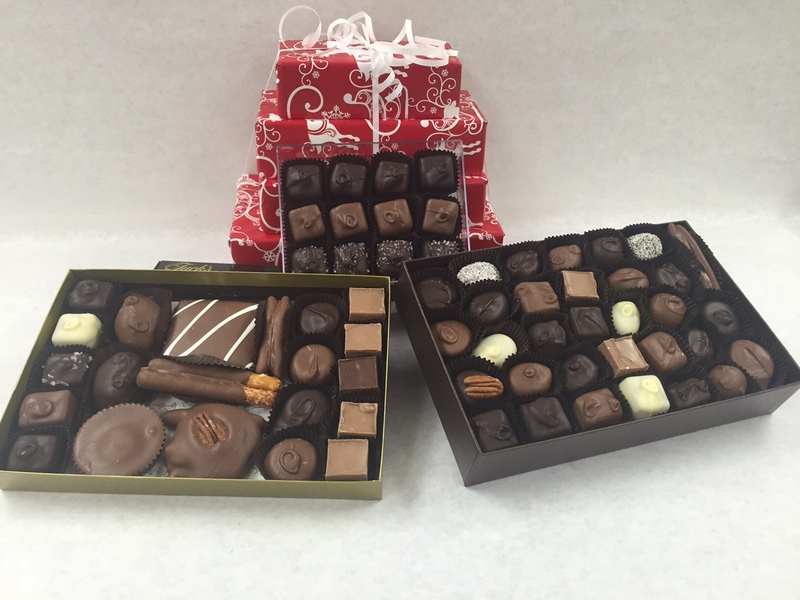 Tuck's Candy Factory will now specialize in, but not be limited to, wedding and baby shower favors and corporate gifts. 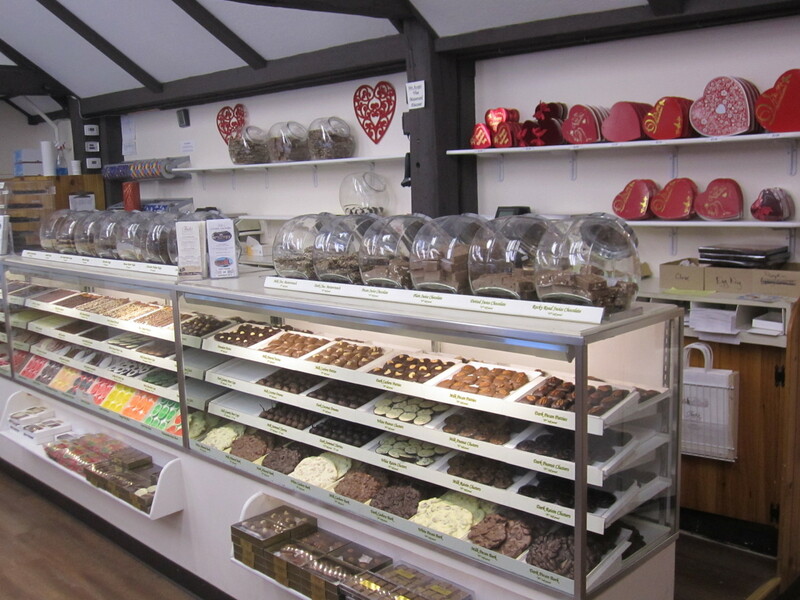 Whether it's salt water taffy, fudge, hand dipped chocolates, or our handmade candy canes, we're here to satisfy your sweet tooth.